Richard Kerr is a veteran naval officer and founder of the Award Travel 101 Facebook community. He’s one of the foremost experts in points and miles strategy, featured in Forbes, US News, Money Magazine, Kiplinger Personal Finance and presented at #SXSW 2017. 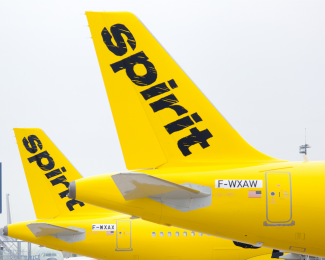 Richard has visited over 45 countries, lived in England and Japan, and spends his spare time dissecting loyalty program award charts to maximize the value of points and miles. Richard holds a BBA in International Business and has his wife and two small children in tow for his travels as often as possible. 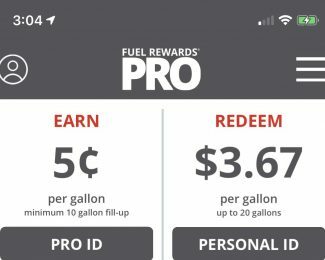 Shell and the Fuel Rewards program have launched Fuel Rewards Pro to help company fleet drivers save on their next personal fill-up. Over the past 18 months I’ve avoided paying retail price for gas by continuously earning and using Fuel Rewards savings. 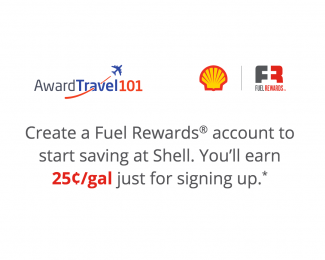 If you’re unfamiliar with the Fuel Rewards program, it is a third-party program that allows you to earn cents-per-gallon discounts on gas at participating Shell branded stations nationwide, ensuring you never pay full price for gas again. 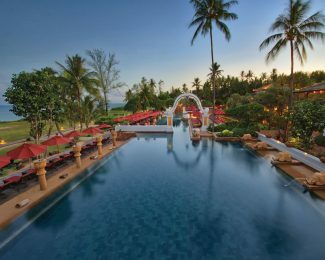 Marriott has taken another big step towards combining its rewards programs by launching a new lineup of Marriott Bonvoy co-branded cards from Chase and American Express. The new cards come with some great benefits as well as attractive, limited-time welcome bonuses. As of yesterday, several existing products were permanently retired to make room for the new cards. 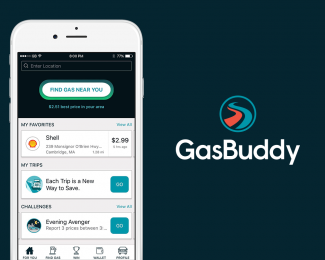 Gas Buddy, the popular website and app known for showing customers the cheapest fuel prices in a given area, has just introduced a marketplace where you can earn gasoline credit when shopping through the Gas Buddy app at participating retailers. 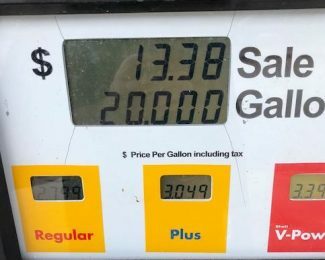 This new ‘GasBack’ feature gives you even more savings on top of the rewards of up to 30 cents per gallon you normally earn by paying with Gas Buddy at the pump. After spending the last four months having great success with the Fuel Rewards® Program, we reached out to Shell and are proud to announce an exclusive offer for our AwardWallet readers and members to save 25¢/gallon on up to 20 gallons of your first fill-up. Open only to U.S. Residents. 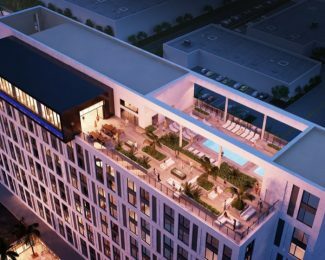 This week we’ve teamed up with the good people of Radisson Rewards and the Radisson Rewards™ Premier Visa Signature® Card to offer two (2) prizes of 100,000 Radisson Rewards points, which are redeemable worldwide. 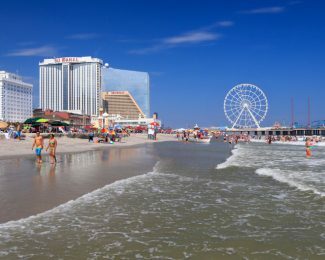 That’s enough points for between 1-11 nights depending on the property you choose.